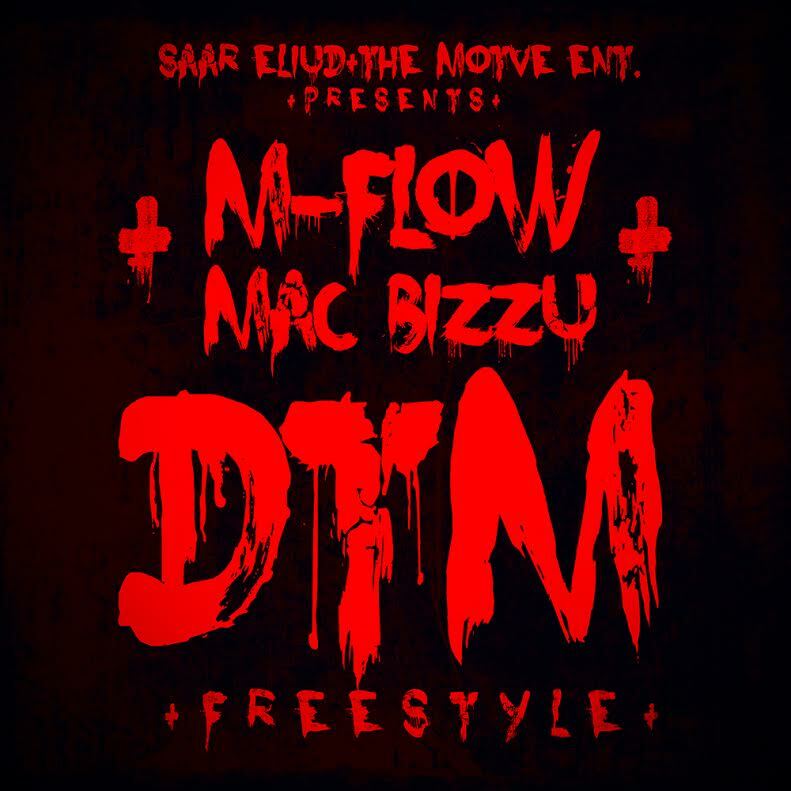 TEAM THE MOTIVE PRESENTS brand new single with crispy clear video from young entrepreneurs M-flow + Mac-Bizzu for the year 2015 Titled “Don’t Teach Me Freestyle” (D.T.M Freestyle) from the “IJOBA GADDAFI” MIXTAPE. 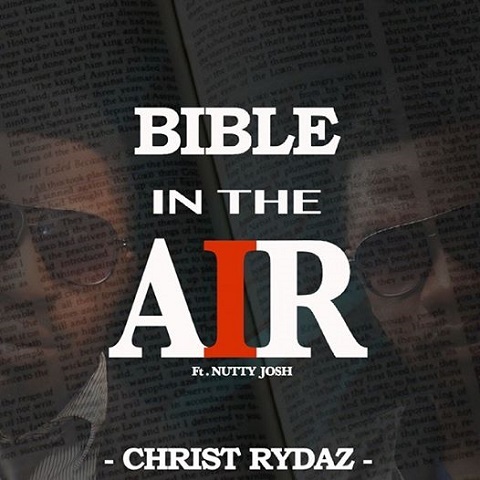 This is indigenous rap on a whole new level and style stating the fact that representing ones culture and tradition shouldn’t be a thing of shame with a background voice cut from the legendary Fela Anikulapo kuti who is actually the inspiration behind this single to buttress their point. The Song was mixed and mastered by F.major (produced by pablo). Directed by AKD. Download and share your view. 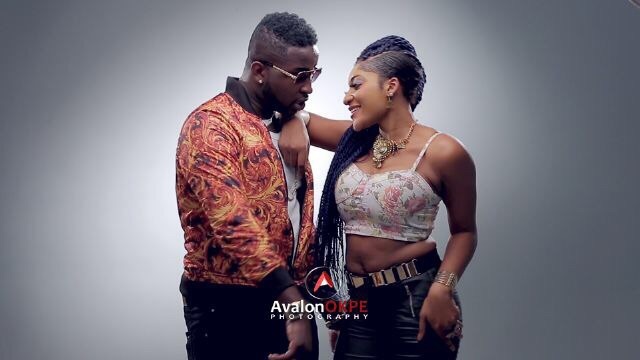 One of the most anticipated collaboration of the entire South East has finally emerged. 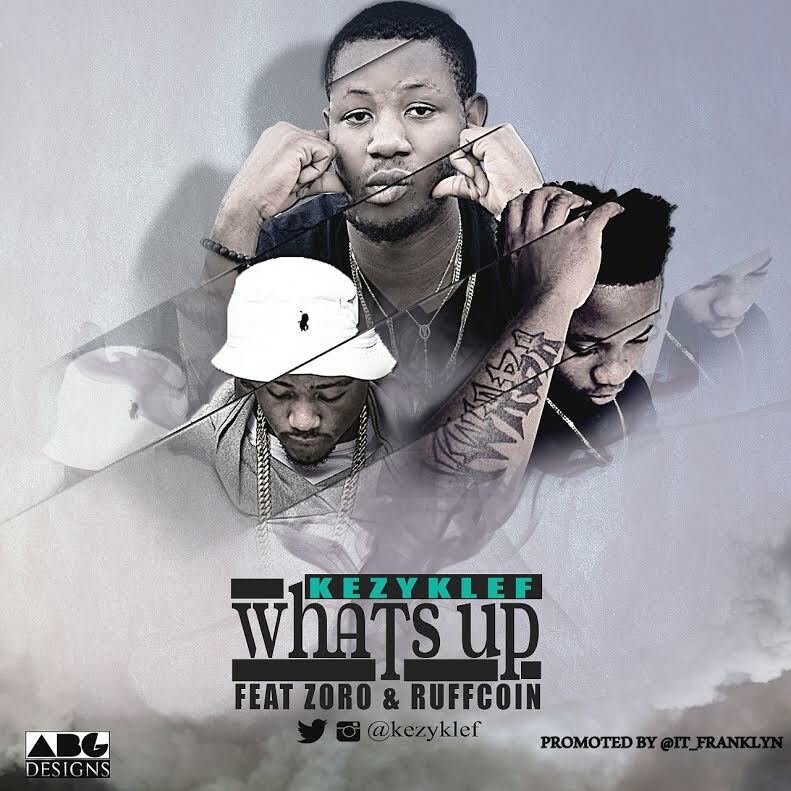 The award winning producer “Kezyklef” unites the 2 hardest indigenous rappers “Ruffcoin Nwaba” and “Zoro Swagbag” for the first time in one track on his very own classic beat.